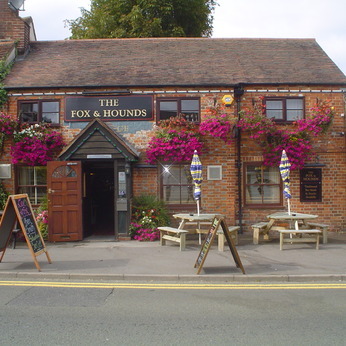 With real country pub atmosphere near the western edge of Tilehurst, a short walk from the open fields and Sulham woods. There is a community feel. Originally cottage-sized a large conservatory has been added at the rear offering a light airy space for eating or drinking.